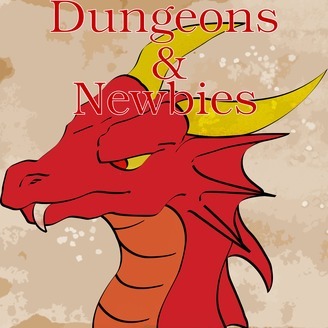 This is Dungeons & Newbies, a weekly podcast where Jack and L, two experienced Dungeons and Dragons players, are going to be giving you some tips for playing the great game of Dungeons and Dragons. We will be going through many different topics, so feel free to send us an email to give us suggestions. Our website can be found at www.dungeonsandnewbies.com. 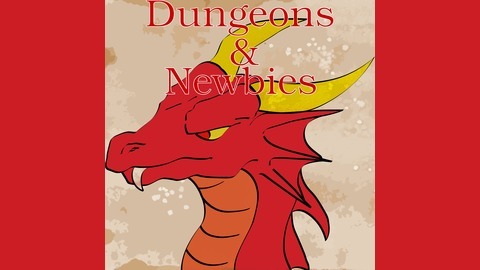 Our patreon is at patreon.com/DungeonsNewbies.